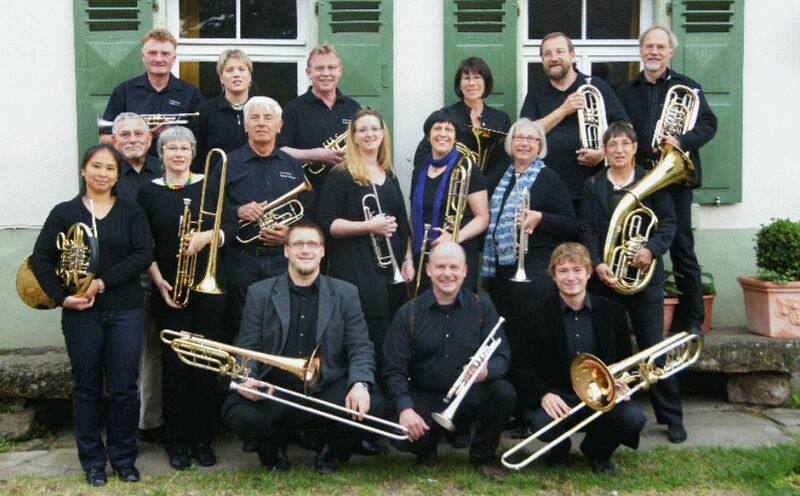 A lively German brass band with a faith ethos will tour churches across Scotland for the sixth time. Posaunenchor Hambach-Winzingen, a group made up of 24 members of all ages, will play at four Kirk venues from Tuesday 17 July onwards. Literally meaning 'trombone choir', Posaunenchor music ensembles are attached to church congregations in Germany, often with members from the wider parish community. The tour has been organised by Kircaldy minister Rev Marc Prowe, who grew-up in South West Germany and was himself a member of the band. Speaking about the importance of the Posaunenchor he said:"It's a 'fresh expression' of Christian faith with historic roots. "It's a spiritual home, a community of belonging. "I was eleven when this band was started and I joined up with my brother for the music. "The Posaunenchor kept me in touch with faith and the community and joy of the band carried me through my critical teenage years - at times I felt we spent more time telling jokes and laughing than actually making music!" Make a joyful noise to the Lord, everyone on this earth. Serve the Lord with gladness, come before his presence with singing. Posaunenchor Hambach-Winzingen will play music ranging from Renaissance compositions to folk and jazz. In Germany there are around 6,000 church brass ensembles involving 117,000 musicians. 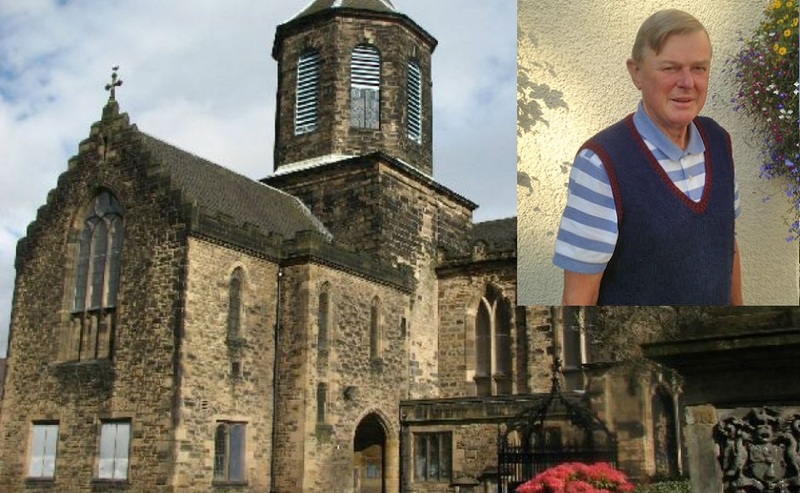 Rev Susan Cord, minister of Killearnan and Knockbain churches in the Highlands where the group will play on Friday 20 July said: "I first encountered this band in my home church, of Kirkcaldy: Linktown about 10 years ago, where Rev Marc Prowe is the minister. "The band show how music brings people together - particularly from across the generations. 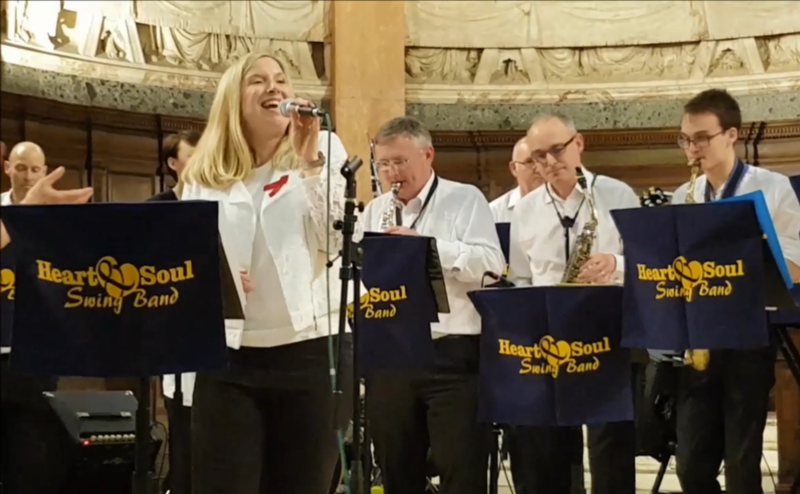 "When I first heard them, the youngest member was around 10 and the oldest in their late 60s/early 70s, all brought together by a shared love of music. "Through sharing music, they were learning and sharing the gospel. "There's fellowship, fun, laughter and all their performances include the good news. "There are members of this band, and others like it, who would have never found faith, or drifted away from faith, were it not for the wondrous music they could make with one another, across the generations, to the Lord. "There is much the Church could learn from hearing their music and their story." Entrance to each concert is free with donations welcome.